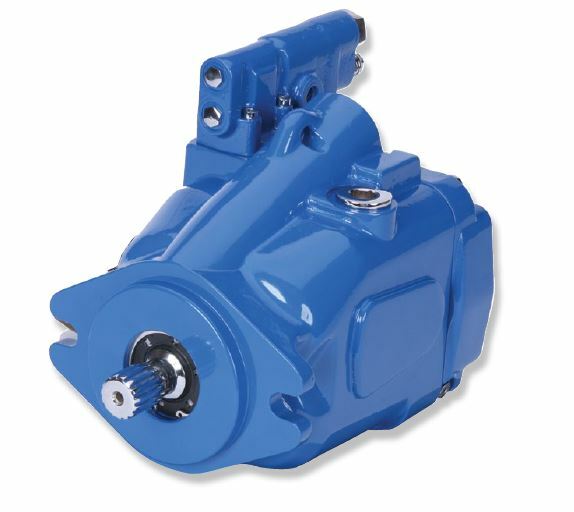 Eaton’s 420 Series mobile pumps are open circuit, axial piston designs with displacements of 41cc, 62cc, and 80cc. 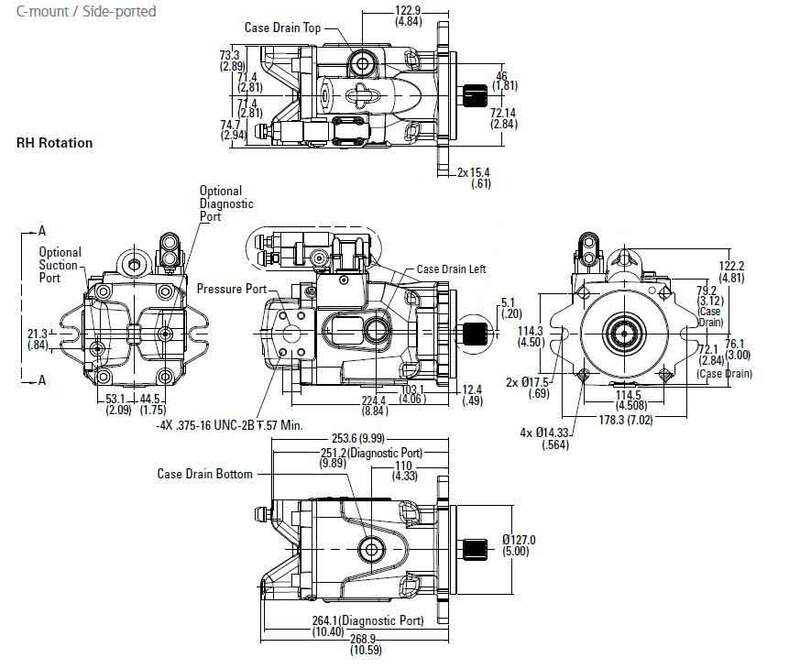 They are available with a variety of control options to match their performance to a broad range of mobile applications. 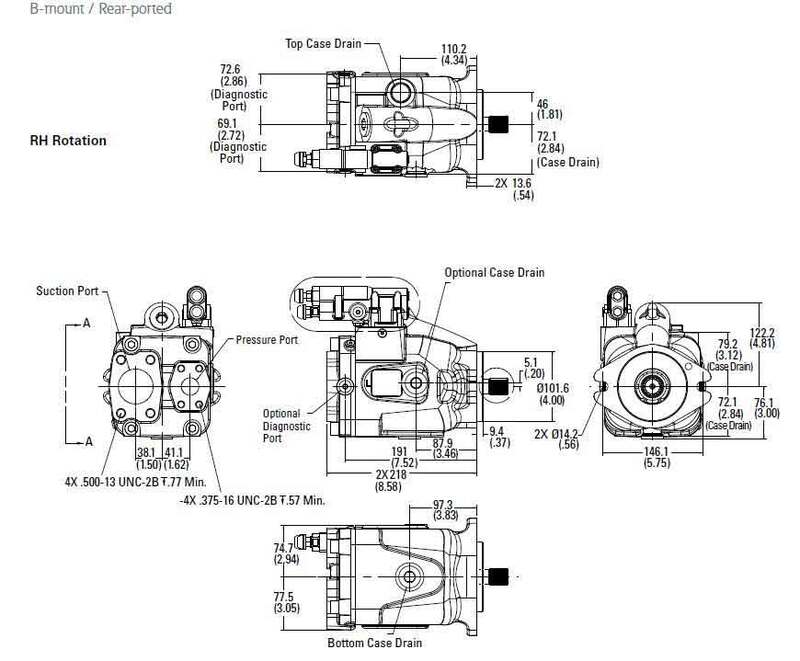 Part number greyed-out? This means it has temporarily sold out, and will be available again soon. 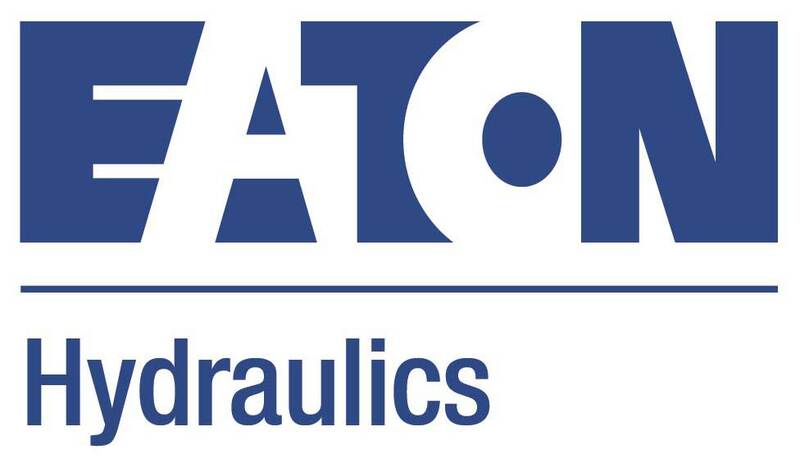 To request an ETA or to order in advance, please contact us on 1800 660 249.
string(238) "Eaton’s 420 Series mobile pumps are open circuit, axial piston designs with displacements of 41cc, 62cc, and 80cc. They are available with a variety of control options to match their performance to a broad range of mobile applications." 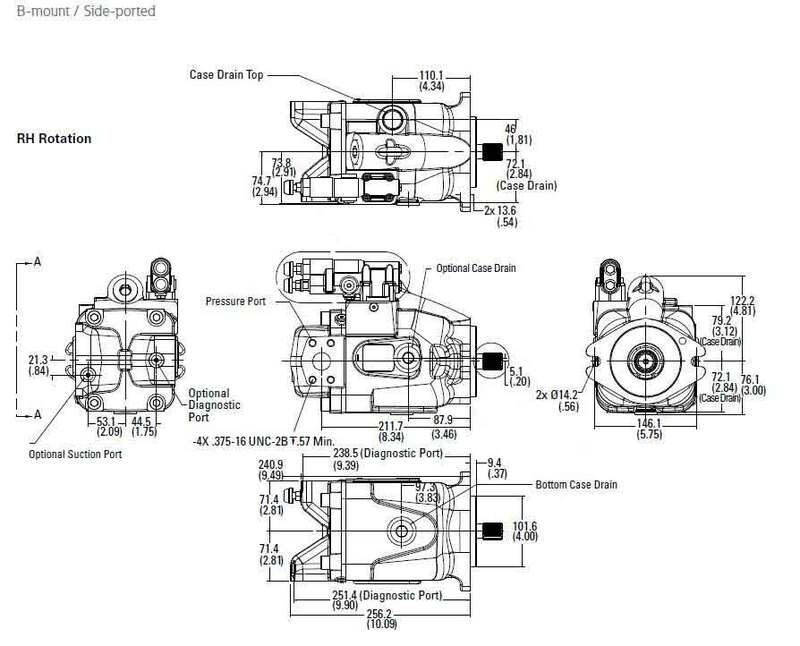 string(23) "420 Series Piston Pumps"